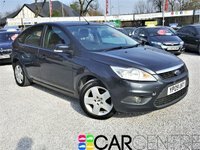 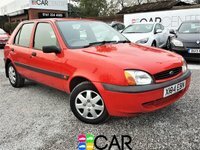 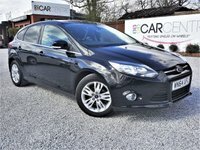 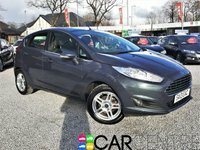 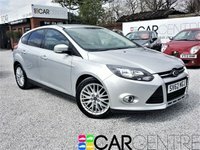 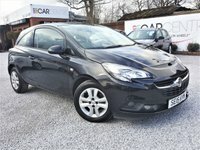 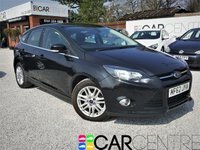 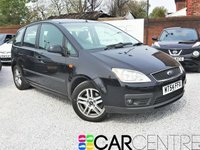 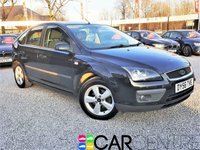 OVER 60 CARS IN STOCK! 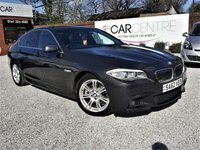 VISIT WEBSITE WWW.THECARCENTREUK.COM! 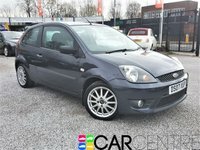 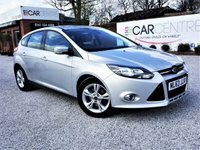 PART EX TO CLEAR + TRADE SALE + SERVICE HISTORY + HALF LEATHERS + ALLOYS + SPOILER + MOT SEPT 2019 AND MORE!